You studied Maltese and Italian language, literature and history at the University of Malta? Yes, Maltese is our national language here in Malta. It is a language with two thousand years of history. Its basis is Semitic as the Maltese Islands were populated for long years by people who came from Sicily who originally came from the Maghreb Region of North Africa. We also have earlier historical links with the Eastern Mediterranean. Later on, with the arrival of different conquerors from Europe, starting with the Normans in 1090, the Latin and Catholic elements started influencing the locals. The Romance element in our language acquires strength mostly during the 264 years the Order of St. John spent on our islands (1530-1798), with members coming from the best aristocratic European families. Italian influence increased here in Malta also during the Italian Risorgimento years with lots of political refugees coming to Malta and finding the right soil to spread their beliefs and ideas even through a number of newspapers published locally in Italian. Our Romantic poets of the first half of the 20th century were greatly influenced by Italian poets such as Giacomo Leopardi, Giovanni Pascoli, Alessandro Manzoni and others. Up till before the Second World War, Italian was the language used in the education, law and ecclesiastic sectors. The Malta-Italy connection is still strong today thanks to the geographical, historical and cultural proximity. I grew to love the Italian language as during my childhood, in the 1970-1980s, I watched lots of Italian tv thanks to Rai and Mediaset. 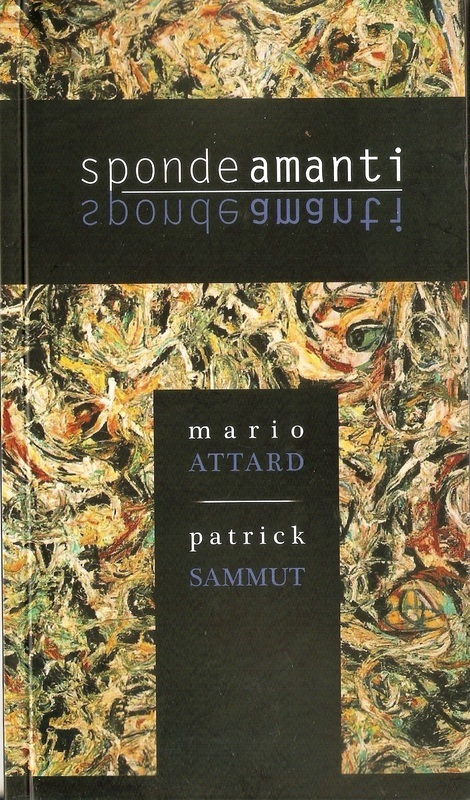 During my High School and University years I grew to love Italian literature and various aspects of Italian culture. After that, you did your Masters Degree on contemporary Italian literature, and later on Italian literature and literary criticism? After studying for five years here in Malta, I spent two years as a regular teacher in one of the local colleges teaching Maltese and Italian. Then, between October 1994 and June 1996 I decided to leave work and continue my studies in Florence, Italy, where I continued to extend my knowledge about Italian literature, history, language and literary criticism. During my courses I read a number of novels written by political writers who took part in the Italian Resistance movement against the Nazi-Fascist occupation during the Italian civil war between 1943 and 1945. I became to love Beppe Fenoglio, Italo Calvino, Carlo Cassola, Primo Levi, and many other Italian contemporary writers and literary critics. This triggered me to write my Master’s thesis about the Italian Resistance Novel. At the Università degli Studi of Florence I had exceptional professors such as Anna Dolfi, Enza Biagini, Sergio Givone, Zeffiro Ciuffoletti and others. You are the president of the Maltese Poets Association and the editor of the poetry magazine “Versi”? In truth I am the vice-president, not the president, of the Maltese Poets Association (www.ghpm.blogspot.com). There were many members of the association who wanted me to become president, but I am not a leader, much better a follower. The MPA was founded in 1975 and it works to strengthen the love for poetry reading and writing here in Malta. Today it is composed of 90 members: some are beginners, some write poetry as a pastime and to remember special occasions, others are more promising, while others are established poets who have been publishing poetry collections for various years. We organize poetry evenings in different parts of the Maltese Islands, publish poetry anthologies on special occasions, organize two Poetry Competitions annually – one for adults in July-August and one for school children in November-December -, have different contacts with poets all over the world and publish the quarterly poetry magazine VERSI, established in 1986. I am currently editor of this magazine in which one can read poems from our members’ pen, poems from poets coming from different parts of the world, information about poetry in the world and about the MPA’s activities during the year. We also publish literary essays on poetry which help students who are sitting for the local Maltese literature secondary and matriculation examinations. As member and vice-president of the MPA and editor of VERSI I have come to know many poets both from Malta and abroad. This gave me the opportunity to read many poetry collections which my poet friends give me for reviewing and also as a sign of friendship. You write at midnight, when the majority of people are sleeping? Do you have a specific place or perform a ritual with a glass of wine, some soft music? It is not I who choose the time when to write poetry. It is Muse herself who forces me to write during different times of the day. I am inspired by different things and elements: cinema, poetry itself, national and international news, certain sounds or smells I encounter, injustice, poverty, ignorance and disrespect towards mankind, the environment and the animal kingdom, family, death, and many more. It is true that many times I wake up during the night or early in the morning in order to write poetry. That is the right time to reflect, ponder and write for me. My favourite places where I write poetry when Muse knocks at my door are in my study where I have hundreds of books, or surrounded by Mother Nature, especially when I am face to face with the Mediterranean Sea or in the countryside away from the noisy city life. Sunset is another magical moment which inspired me more than once. Has it ever happened that the next day you look at the poem with totally different eyes, or you just simply leave it the way it is, and publish it the way it was created? The process of writing a poem in my case lasts only a few minutes. I then reread it for two, three or four times in order to put things in their right place: I change some words, change the position of others, and all this to make the poem sound better from the rhythmic point of view. Yes, there are times when I read one of my poems days or weeks after and I continue perfecting it, but these occasions are rare. Poetry is emotion, words which go directly to your heart and soul, not only a set of technical rules to follow. About your experiences from your travels, to which extent did these events provide inspiration for writing? Yes, travel helps me a lot to write poetry. The Maltese Islands are very limited from the physical point of view. We have the beautiful Mediterranean Sea and sun, and a very rich history. However, we lack the beauty of mountains, forests, rivers, snow, volcanoes and much more. These are the things which inspire me most when I am abroad, apart from the people I meet during poetry conventions coming from the five continents. As a citizen of one of the smallest members of the European Union I need to go abroad and experience the vastness, beauty (but also the negative elements, such as the homeless people in the cities) of other countries in order to appreciate more my country, my people and culture when I come back. Which country made the biggest impression on you and why? I wrote poems when I visited the pyramids in Giza and Qattara in Egypt. I wrote poetry when I visited the beautiful Slovenia some years ago. However, I wrote a big number of my poems directly in Italian during my numerous visits to Italy. I remember that an open air War Museum in the Julian Alps between Slovenia and Northern Italy left me a great impression: I could almost hear the voices of all those soldiers who fought and died there during the War. A place which left me a big impression was the concentration camp in Dachau where, again, I cried because I could feel the suffering which thousands of innocent people experienced. I frequently thank God for making me live in a much better situation and pray to Him that my children and future generations do not have to experience again such terrible times. Your poetry is vivid, readers have a vision while reading the poem? I opt to use a simple kind of language without many difficult and hermetic metaphors. I am very descriptive in my poetry when I am writing about outer experiences such as the beauty of nature, and also about inner experiences such as when I am writing about different emotions like love, anger, fatherhood and others. I think that my poems can be easily represented through the visual arts. I also try to enter within the object I am writing about in order to make my poems more vivid. Writing for children is especially important gift for every writer about virtues in the stories that are emphasised with daydreaming? 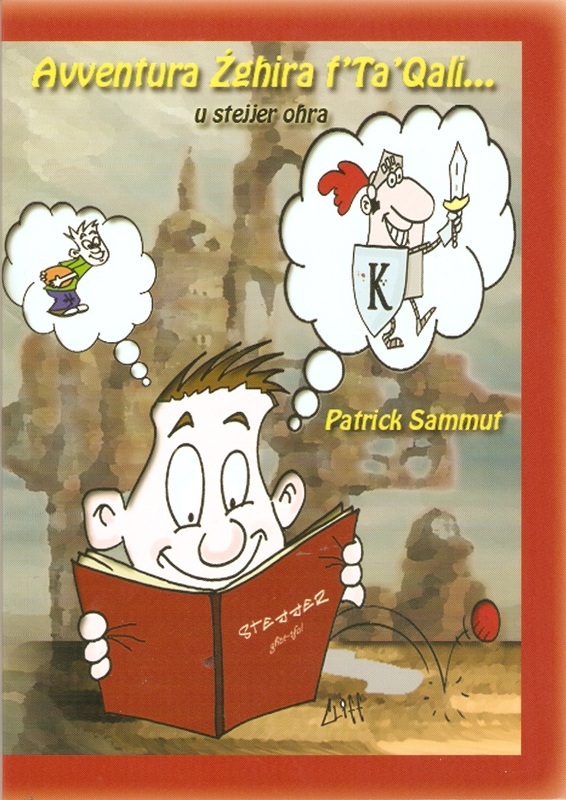 Apart from writing poetry I also write a number of short stories (I wrote more than 70) for children. 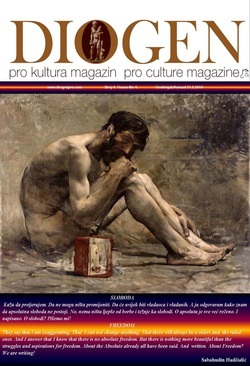 My poetry is published in different poetry books, magazines and newspapers both locally and abroad in Maltese, English and Italian. 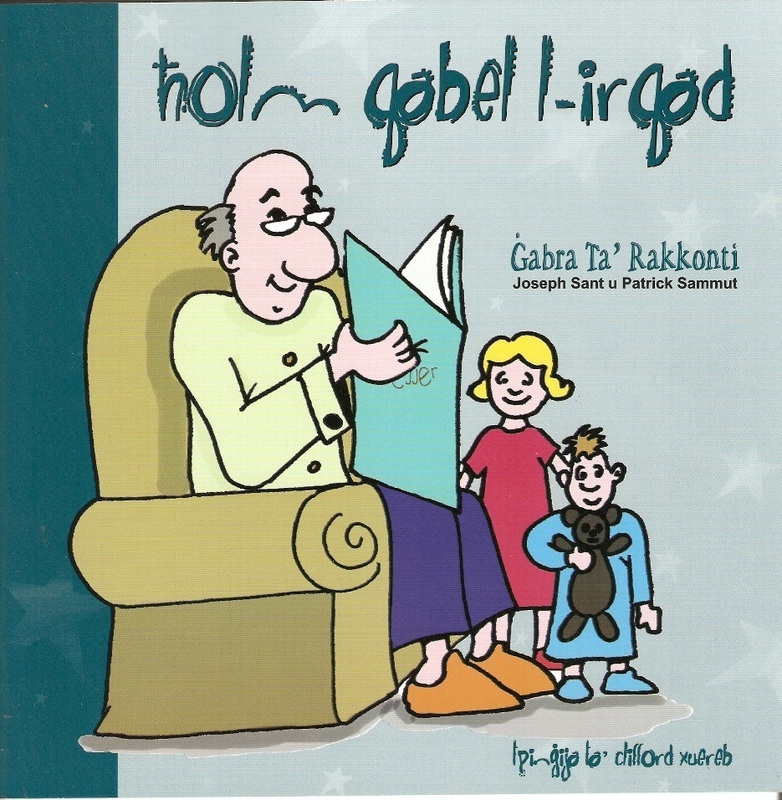 It has also been translated in different languages such as Greek, Romanian, Portuguese, Spanish, French, Dutch and Russian. 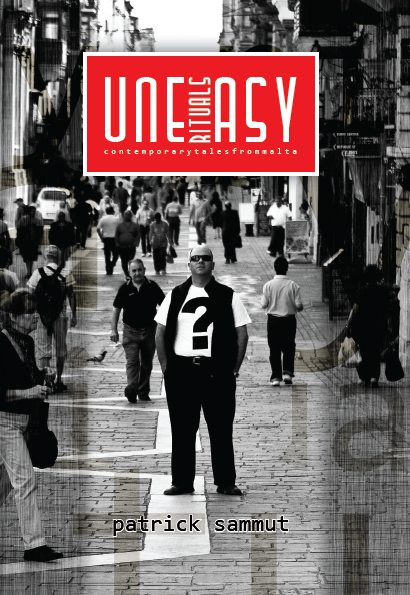 I have four poetry collections published here in Malta. 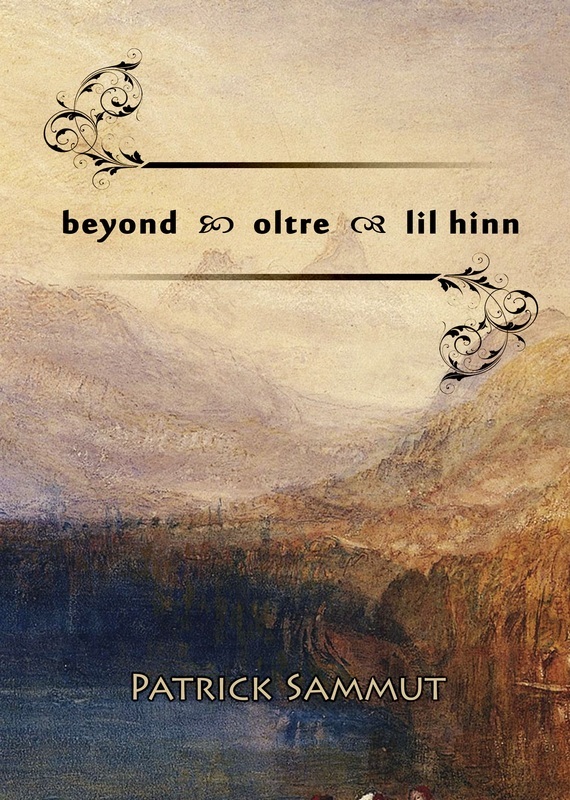 Two of them are BEYOND-OLTRE-LILHINN, a multilingual poetry collection which I published in 2009, and SPONDE AMANTI (a poetry collection in Italian) which I published in 2012 together with a poet colleague of mine, Mario Attard. As regards to stories for children to date I also have three books published. These are the stories I used to narrate to my son before going to sleep when he was 4 years old back in 2007. I inspire myself from fairy tales, cartoons, mythology, super heroes, but also from daily events such as parent-child relations, poverty, war, famine and the like. I like to introduce something positive in my stories for children, and I do this to help them be better citizens. Do you take photographing professionally as a hobby and with which style? Actually, photography is not my hobby. 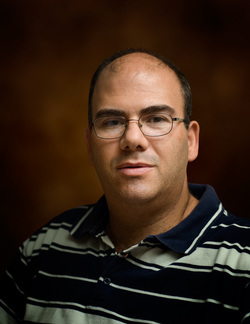 But I have a good friend and colleague of mine, Hilary Spiteri (www.hilaryspiteri.com), who takes care of photography and general setting when I publish my books. He is also one of the local artists and a teacher of Art in the college where I work. As regards to me, I try to capture what I see or feel through words rather than through the visual arts. Do you have colleagues all around the world that are your true friends and try to stay in touch; do the meetings mean a lot? Yes, thanks above all to internet, I have a big number of poet friends from all over the world including the US, England, Italy, Romania, Greece, Bosnia-Herzegovina, Holland, India and Hong Kong. I have been running my blog – www.patrickjsammut.blogspot.com – since 2006 and there I have uploaded numerous interviews with different poets, book reviews, poems and literary appreciations of their poetry, together with lots of information about Maltese literature and some of my writings too. Thanks to my contacts through internet I have also attended international poetry meetings or conventions such as the Dante yearly meeting in Ravenna (2008), the Nosside International Poetry Festival in Reggio Calabria, and the Mediterranean Poetry Festival in Gaeta, all in Italy. During these meetings I have the opportunity to meet people from all the five continents, have a taste of their language and culture, get to know them personally and their poetry too. At times I have kept good contacts with some of them and we write regularly through internet and send our poetry publications to each other. Sabahudin Hadzialic has more than once invited me to attend one of these international poetry festivals in Bosnia-Herzegovina and I have had invitations also from Shaip Emerllahu from Macedonia, invitations I would gladly say yes to in the future as soon as I have the right chance. What are your plans for the creative work in the near future? 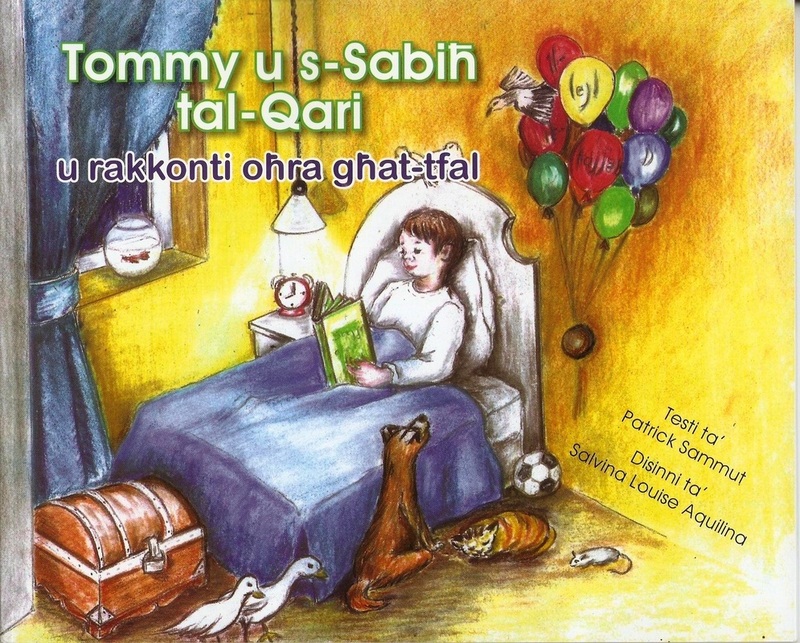 Presently I have two projects: one is a poetry collection in Maltese with another two Maltese contemporary poet friends of mine; the second is another short story collection for children, also in Maltese. I have been thinking for a while about publishing another book in which one can read the many interviews I made with different poets from all over the world, together with some of their poems and my literary appreciations about their poetry. I am sure that this would be a valid publication, but I still have to find the right time, inspiration and possibly financial help or publisher. Are you going to publish a book in BHS (Bosnian, Croatian, Serbian) language? That would be an excellent idea if I am given the opportunity! 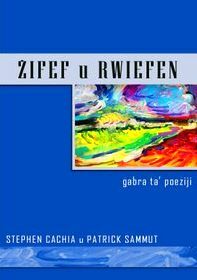 Ideally it would be a small book where one could read in Bosnian, Croatian, Serbian thirty or forty of my poems. Let’s keep the option in mind. The poet manages to see or feel that space which is found between reality and the dream dimension. This is a special gift of the poet, a gift which makes him appreciate more the world he lives in and continue to look forward regardless of all the bad things that unfortunately happen daily in our human world. At times I find shutting myself out of the present moment or context and thinking of my childhood or of the world my three children (10, 7 and 2 years respectively) live and experience. I also live moments when I imagine life on other planets, or life on our world in other times especially in the future. During other moments, when I am in the countryside, I imagine the trees, plants, flowers, insects and other creatures trying to talk to me: at times I manage to communicate with them but on other occasions I am sad as I do not know their language and in this case feel ignorant and useless. The poet manages to see the big things in the smallest creatures, and the smallest elements in the biggest natural creations such as the sea, the mountains and the stars. These are some of the spaces of my dreams. 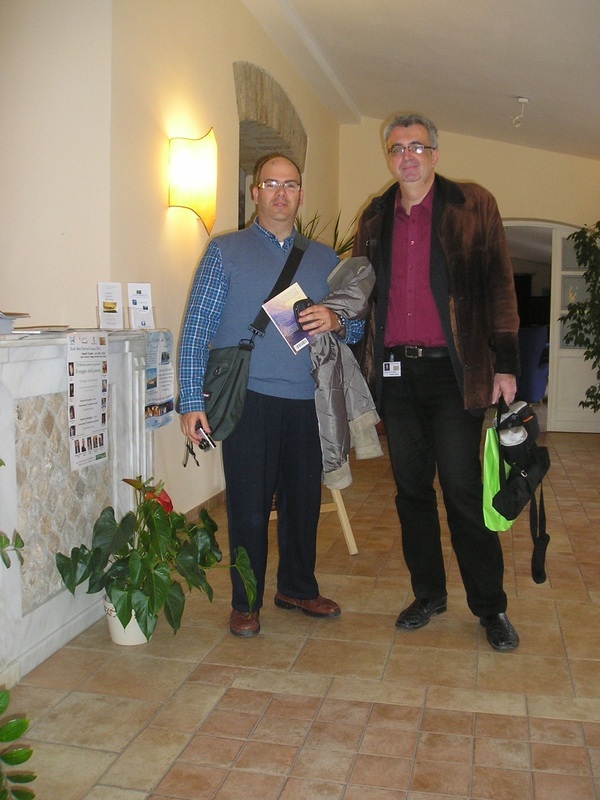 It was a great pleasure talking to you and you are always welcome to our houses "Diogen" and "Maxminus”. Many thanks to you for giving me this great opportunity. 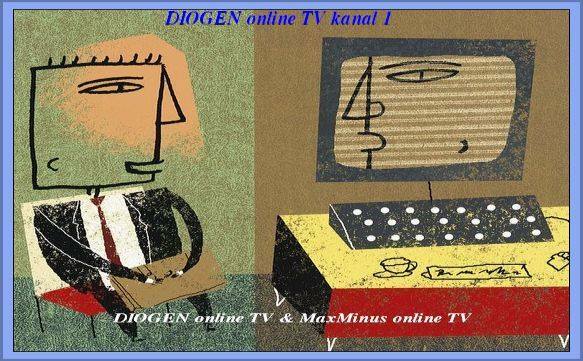 Wish you and all the readers of “Diogen” and “Maxminus” peace and health. 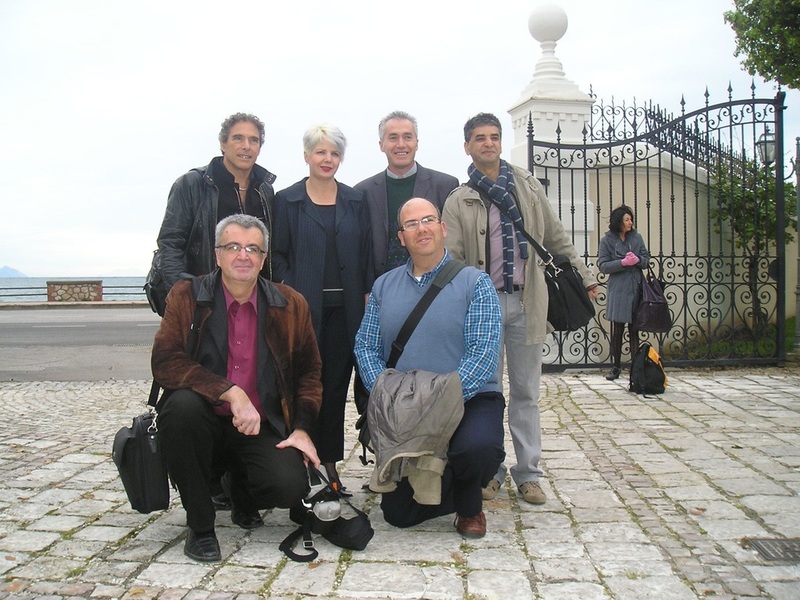 Gaeta, Italy, 2011...Poets from Israel, Macedonia, Morocco, Bosnia and Herzegovina with Patrick Sammut.